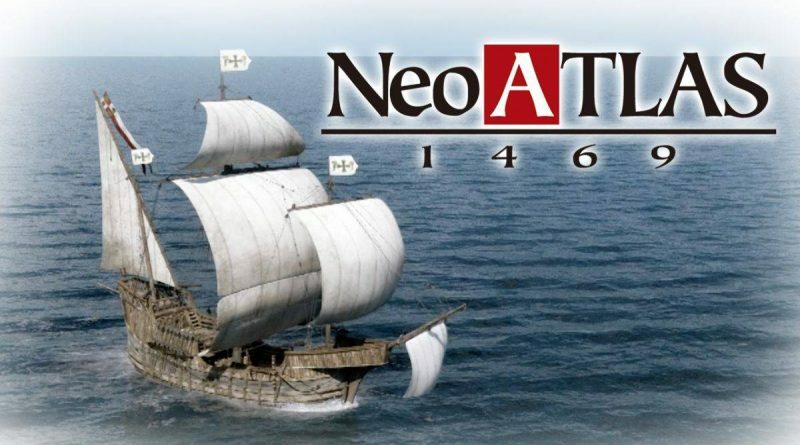 NIS America today announced that Neo Atlas 1469 is available now physically on Nintendo Switch in North America. In Europe, the physical edition will launch on April 12 and on April 19 in Australia and New Zealand. In Neo Atlas 1469, the only map you need is the one YOU create! This epic tale of exploration and discovery puts you at the helm of a 15th century European trade company that’s against the ropes. Your mission is to map out undiscovered lands, discover the riches and secrets they hide, and reveal the true face of the world! Send out your admirals to explore the world and report back to you what they find. Don’t like the outcome? Reject their report and shape the world to your liking! Recruit a myriad of noble admirals to serve as your expedition force into uncharted waters! Establish new trade routes and discover far-off lands of legend while fending off pirates… and worse! Conquer the sea and find the true nature of the world’s design, derived from myth and legend! No two adventures are sure to be the same!